If you are a poet, and wish to put your words to song, sign up for some lessons! If you've got a song in your heart, but no words to put to it, sign up for lessons! I approach song-writing from both angles! Some people have difficulty reaching a teachers' studio. For this reason, I have perfected my ability to teach via Skype or FaceTime. It is an advantage for my students to be instructed by a quality teacher. It's worth a try, isn't it? What I bring to my teaching is EXPERIENCE. Years of it! You name it, I've done it. Even teaching a blind man to play piano! When a student needs to make music, I find ways to make it happen. I love to help others create beauty, improve their intellect, and empower themselves in learning the language of MUSIC! 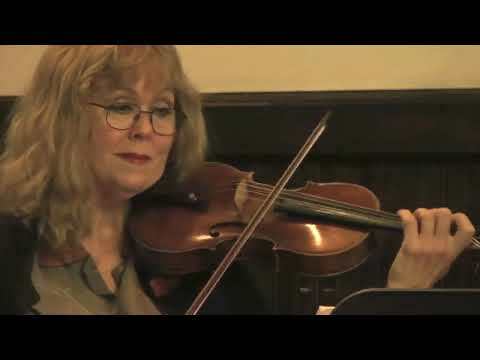 I was teaching violin to large classrooms, both the 3rd and 4th grade. Additionally I assisted in the orchestra of the 4th grade level. This video details my background, my teachers, and what I bring to my students. 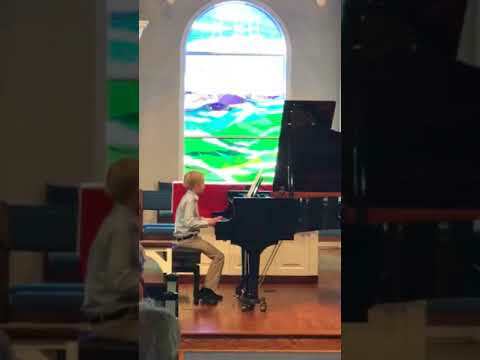 Piano student after 2 years. 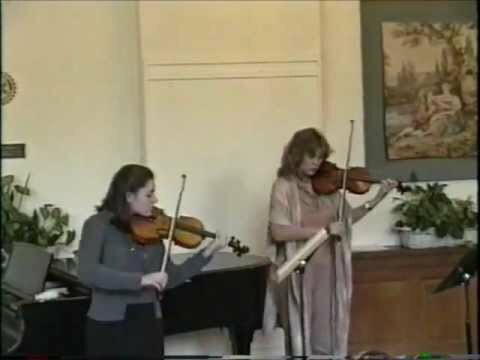 High school student with me, performing a duet. 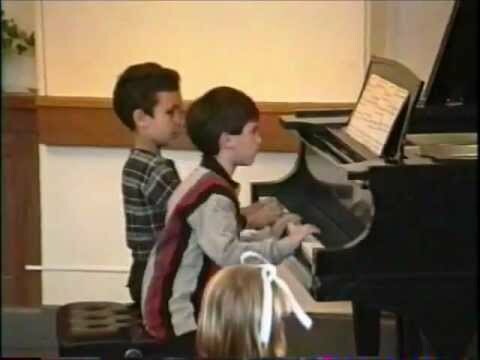 Two piano students perform duet together. Adult beginner after 15 months lessons. 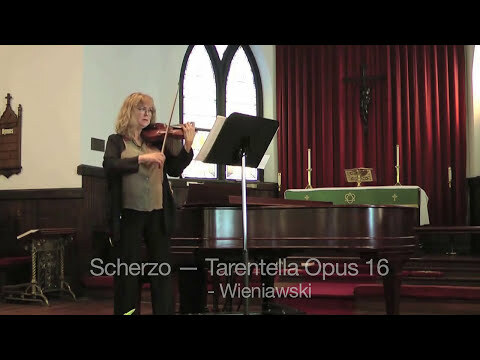 Stephanie performs virtuoso piece, Weiniawski Scherzo. 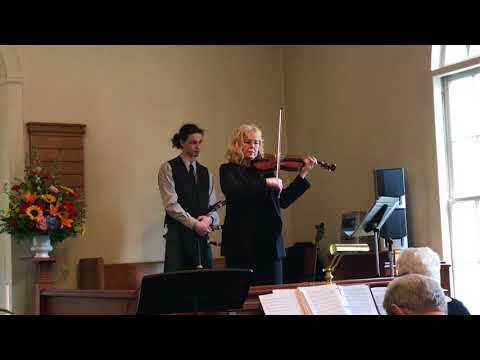 Violin student after 20 months violin lessons. Stephanie is an amazing teacher! She has helped me so much with basic ear training! I was worried about learning basic ear training online but her method is great and I have made so my progress in a short amount of time spent with her already! I highly recommend her for lessons! Very pleased with my first lesson! I'm an adult beginner and I appreciated her frankness and encouragement! Excellent teacher..Stephanie is so patience. .looking forward to more lessons with her. I began taking on line Organ lessons with Stephanie in July of 2016. She is an excellent instructor. She makes you want to learn and do your best. 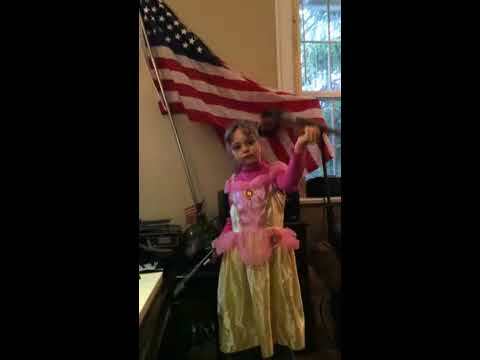 She is very patient and explains things very well. She asks that you practice 20 minutes a day. Since she inspires you to improve and do your best, it is easy to practice longer than requested. She has brought joy back into my life through music. I am very grateful. I had taken lessons locally for several months and was very frustrated. I was given a color coded sticker and sheet music to get me playing fast however I actually wanted to learn to read and understand music. On a lark I found Stephanie on the takelessons site. We scheduled a call where I explained my experience, frustrations, and what I wanted to accomplish. I honestly did not think online classes would work. Was I wrong!! It takes great skill in verbally correcting bow holds, etc. and Stephanie is terrific. Before I was told to practice but I never knew HOW to. Stephanie assigns specific tasks, # of time to repeat, and duration for homework. She is so friendly and easy to work with. I would recommend her for any age or skill level?? My son really enjoyed the lesson and he start to practice daily. I really enjoy my lessons with Stephanie. She is well organized and very patient. I find my lessons very enjoyable and look forward to accomplishing the tasks she sets for me. The first lesson was a little stressful for my daughter but Stephanie made her feel comfortable and not overwhelmed. Stephanie was an INSTANT "hit" with our Granddaughter. She had a great time for her 1st lesson, and can't wait to practice this week, and grow in skills. What a fun experience. She made me feel good about my singing ability and gave me some really useful exercises to help me improve. I've been told my entire life that I cannot sing. I'm the one who could clear out the room on karoake night. Recently I decided to learn just one song (one a bet with my son) and the helpful folks at TakeLessons directed me to Stephanie. Have just had my first voice lesson - learned so much, had fun and came away feeling as though, "I can do this." With Stephanie's training, knowledge and insightful teaching backing me, I have new hope. I've chosen Staphanie as my teacher, because I needed someone who will really quickly help me make my English accent better. I took the fact that she is also a musician as a big advantage as I assumed she'll be able to hear all the false accentuation I make. In fact, if you want to work on your English skills, it's the best combination of skills. It was really clever decision. Stephanie is able to explain things clearly and fast. Step by step, syllable by syllable, trains student how to speak properly. If you're ready to do your homework and want to see progress fast, Stephanie is perfect person to work with. And she is very kind, too! She is amazing, she was able to hear pitch over the internet connection and is wonderful in working with our son. I would highly recommend her. Stephanie is amazing. She is an excellent teacher and truly cares for her students. I have been taking lessons from her for a month now and really love it. She makes sure to explain things and makes it fun! She is an inspiration and I love doing my homework and always look forward to go to my lessons with her! Stephanie makes sure that her students will succeed in their goals. She is patient. It is up to us to really do our homework in order to achieve excellency which Stephanie provides for her students! 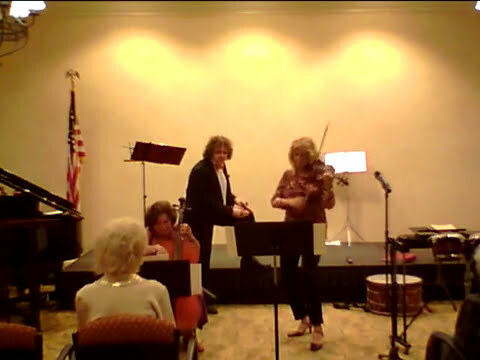 I never gave it any thought that it would be possible to learn such a complex instrument via Skype. To find someone as professionally trained as her is very challenging in of itself, but to have someone of her caliber teach my daughter from many miles away in the comfort of our home is truly amazing! Stephanie was very patient, observant, extremely knowledgeable and a talented teacher. It is quite a luxury to have the opportunity to work with her. I'd recommend her highly. If you are hesitant to try her online lessons I would suggest you at least give it a chance; you will be pleasantly surprised. 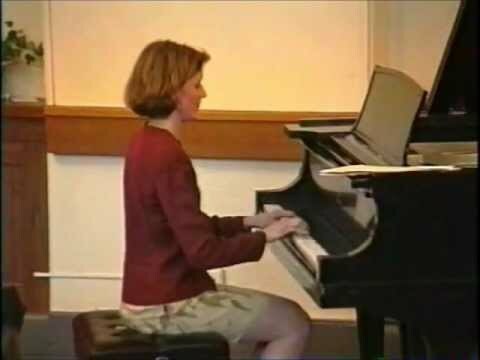 I have known Stephanie Quinn for over 14 years, during which she has been my piano teacher, mentor, and friend. Her accomplishments as a professional musician--on piano and violin--are numerous and impressive in and of themselves. 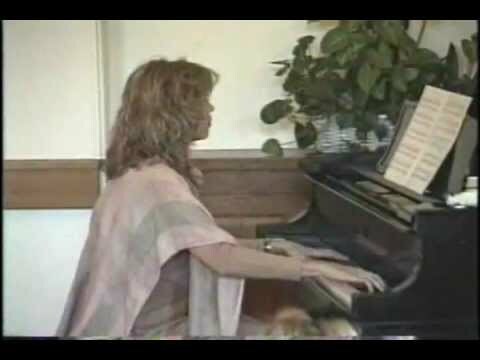 What distinguishes Stephanie, however, from other performers / teachers is her unique combination of competence, passion, and disciplined approach to teaching. Her studio, which includes students of all ages and levels, is unmistakable proof of that. I am extremely grateful to Stephanie for starting me on a path towards love of music, and for helping me develop the ability to share it with others.